Zambezi Safari and Travel chose a leopard to be included in its logo way back in the 1980’s because of its ability to adapt to almost any circumstance. Besides this admirable trait the leopard is an elegant and much admired feline, desired by Kings and Queens in ages past for its hunting abilities and luxurious fur. To this day it is one of the most sort after species on our safaris and the resulting pictures we have collected over the years show the diverse range of appearance and habitats it can be found in. Long ago it was believed that a leopard was a hybrid of a lion and a panther, as reflected in its name leon (lion) and pardos (male panther). 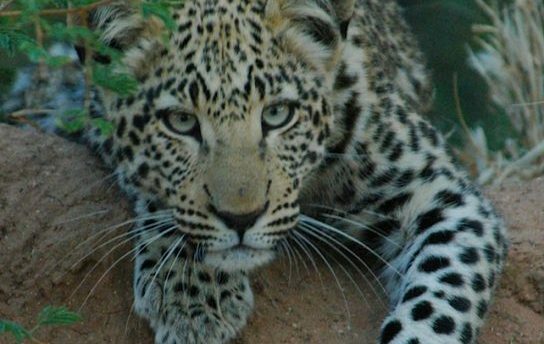 The leopard is a successful hunter, can run up to 58kms (36mph) per hour, climb trees with heavy carcasses and live in almost any terrain ranging from rainforests to deserts.